WEDNESDAY, Aug. 1, 2018 -- Star ratings for staffing levels at nearly 1,400 nursing homes across the United States were lowered by Medicare when updated ratings were released on July 25. The changes for about one in 11 nursing homes nationwide were made because they had too few registered nurses or did not provide payroll data proving they had required nursing coverage, The New York Times reported. The revised staff ratings gave one star out of possible five to 1,387 of the nation's 15,616 skilled nursing facilities. The lowered star ratings for staffing are disappointing and largely due to a shortage of workers, according to Katie Smith Sloan, president of LeadingAge, an association of nonprofit providers of aging services, including nearly 2,000 nursing homes, The Times reported. Medicare uses a five-star rating system to help families select a nursing home. The ratings are on the federal government's Nursing Home Compare website. On the website, Medicare said the nursing homes with a one-star staffing rating either lacked a registered nurse for "a high number of days" over three months, provided unverifiable payroll data, or didn't supply any payroll data, The Times reported. 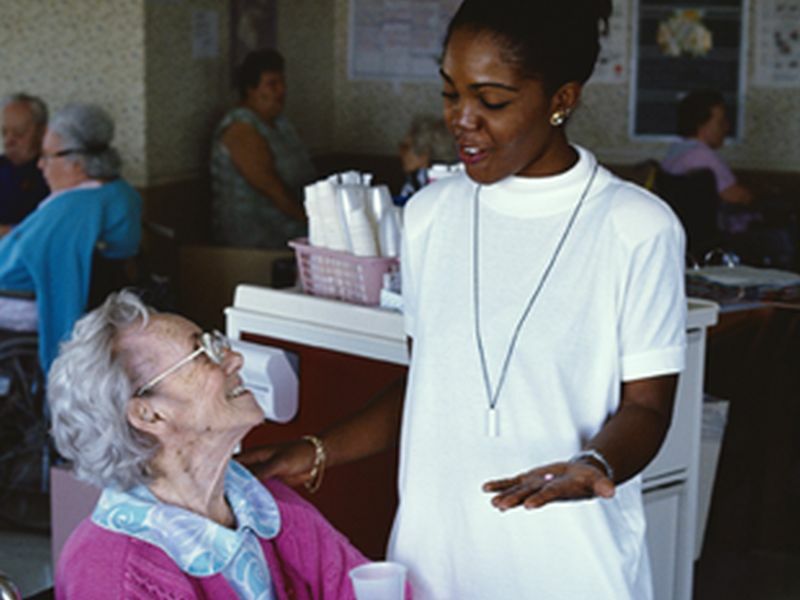 Medicare requires every nursing home to have a registered nurse working at least eight hours every day.